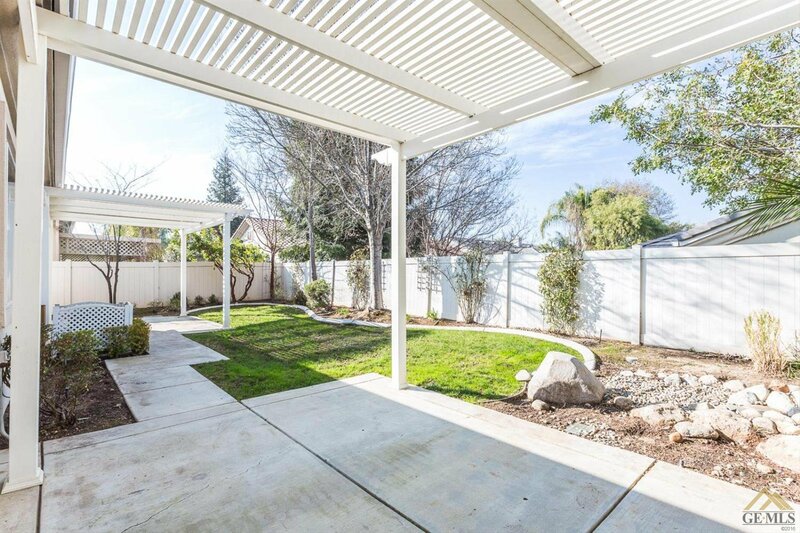 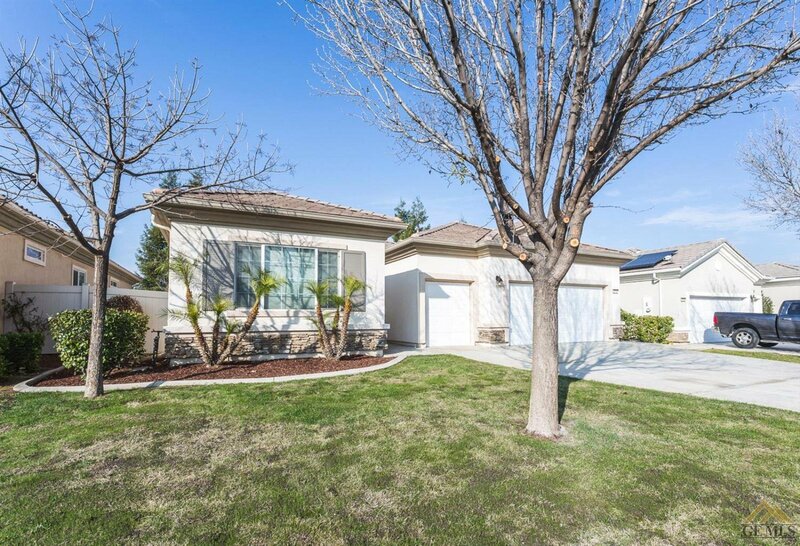 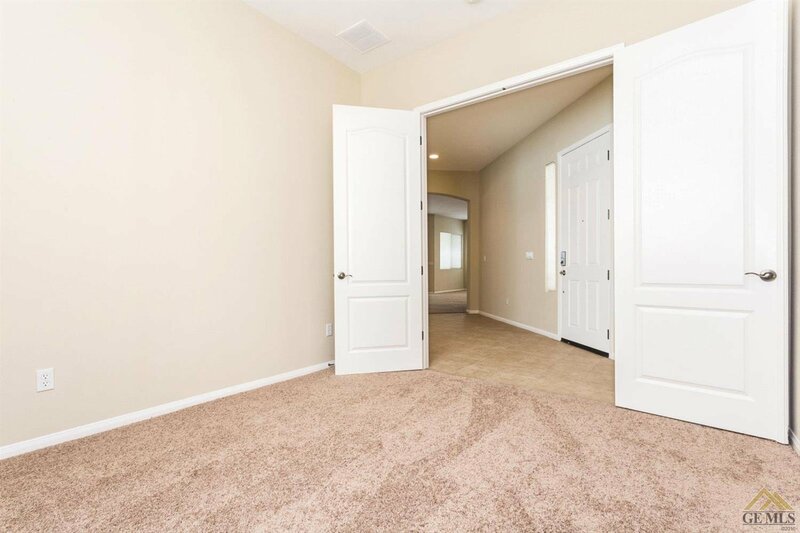 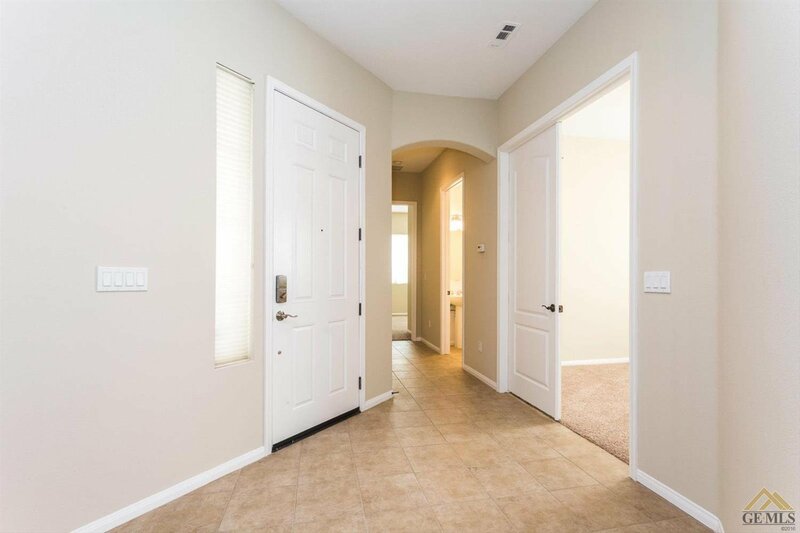 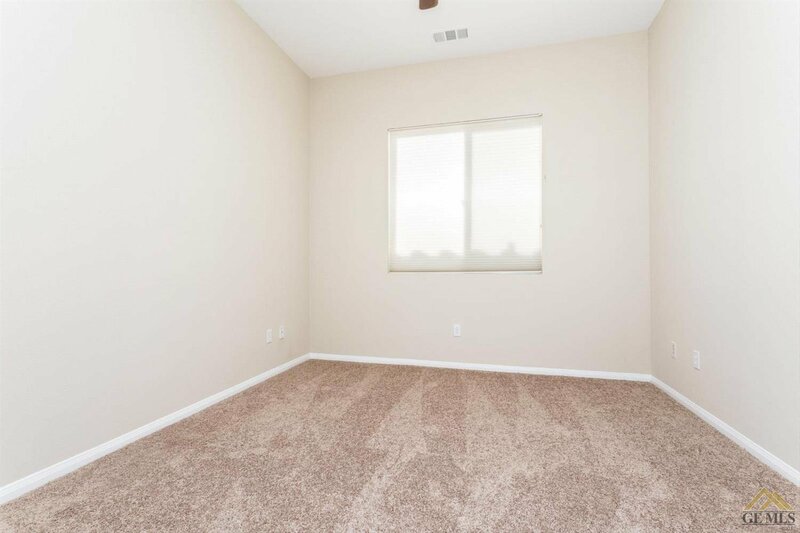 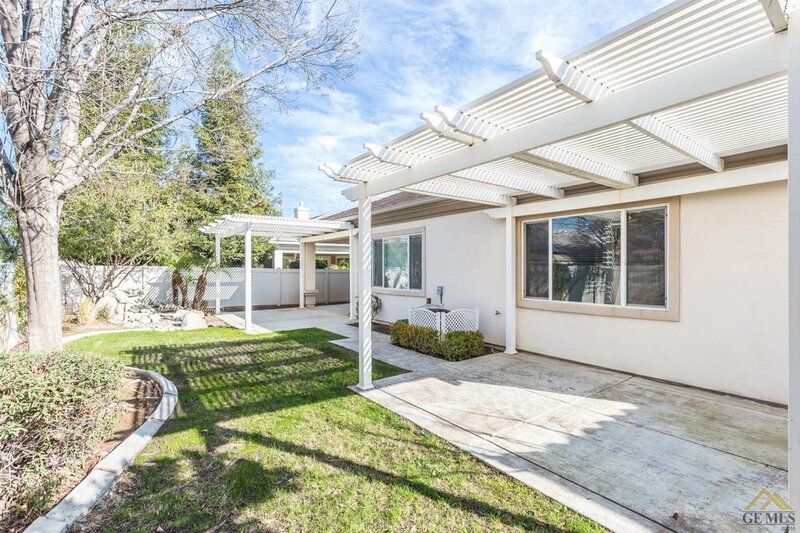 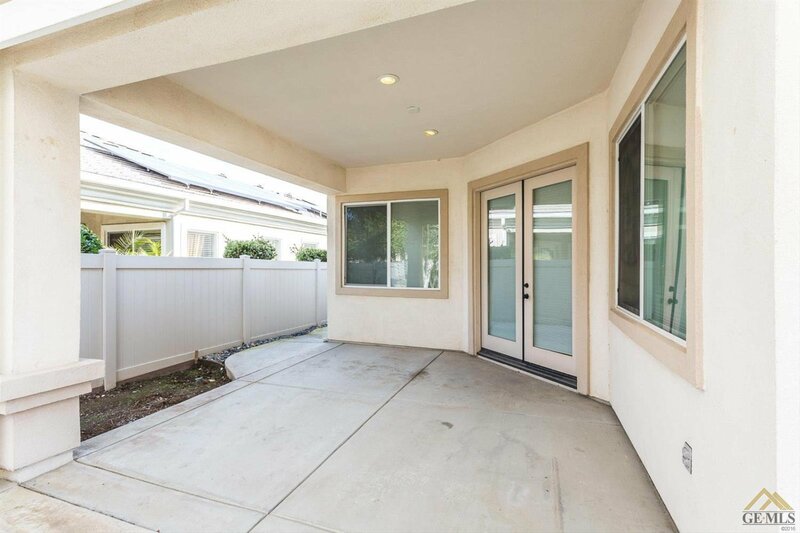 Get away to the quiet Solera by Kern Canyon 55+ neighborhood complete with a club house, pool and access to a golf course all as part of the community. 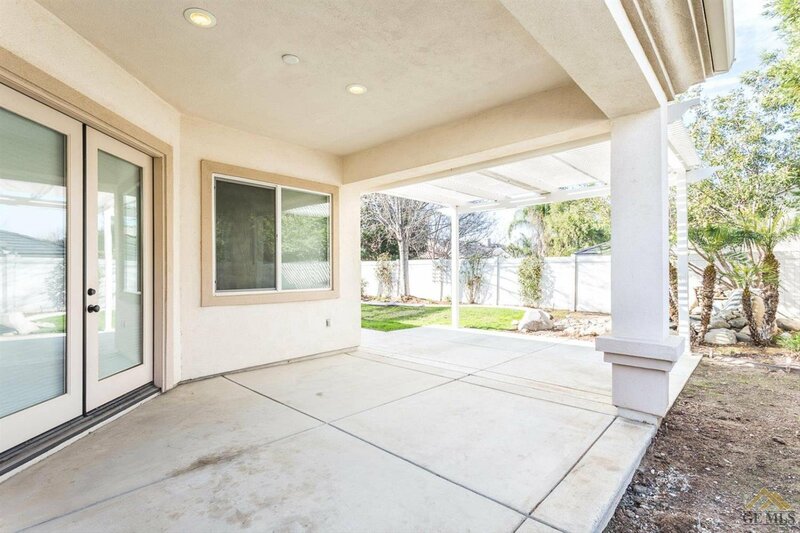 This massive home offers a 2 car garage as well as separate garage area for a golf cart, & 2 covered patio areas. 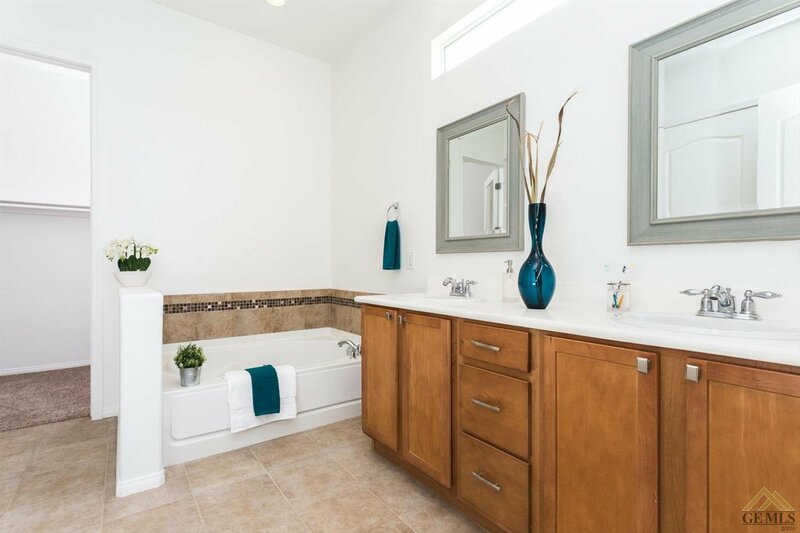 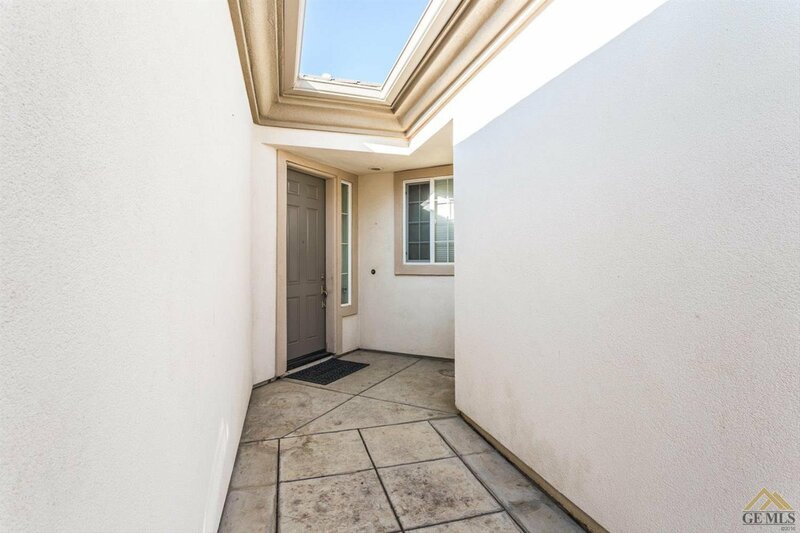 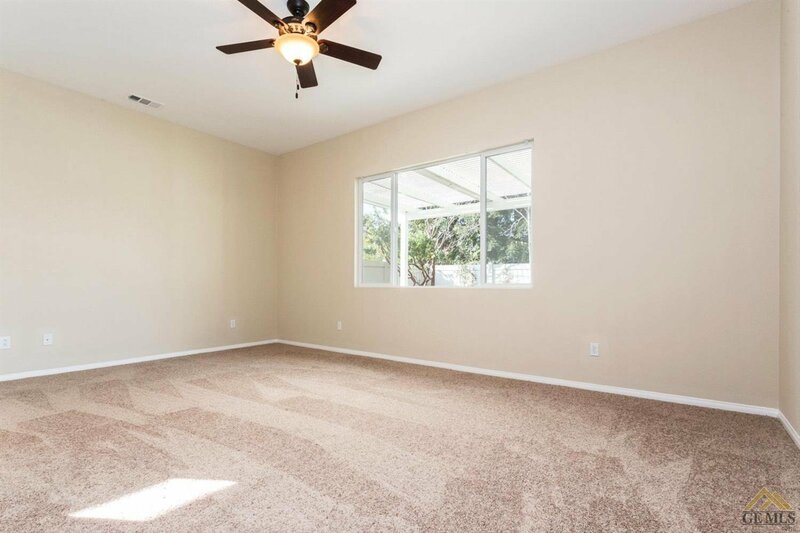 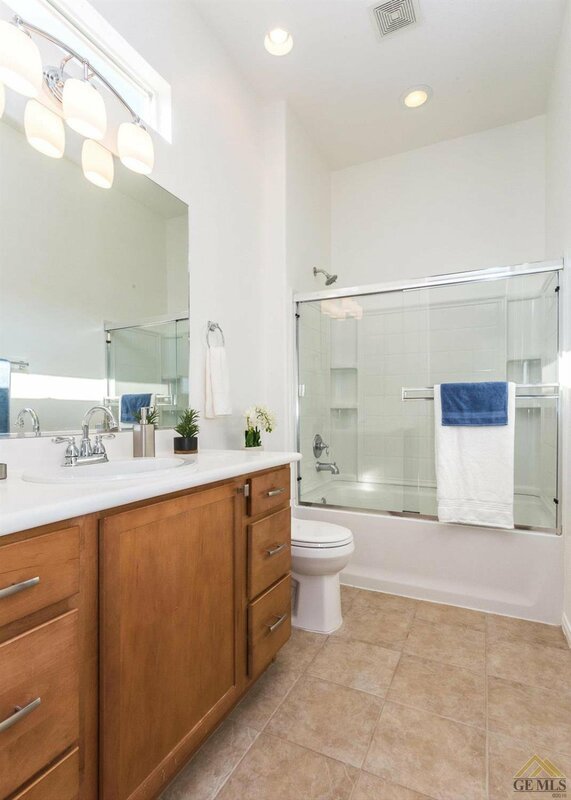 The house has beautiful tile and new carpet throughout, and updated oil rubbed bronze light fixtures. 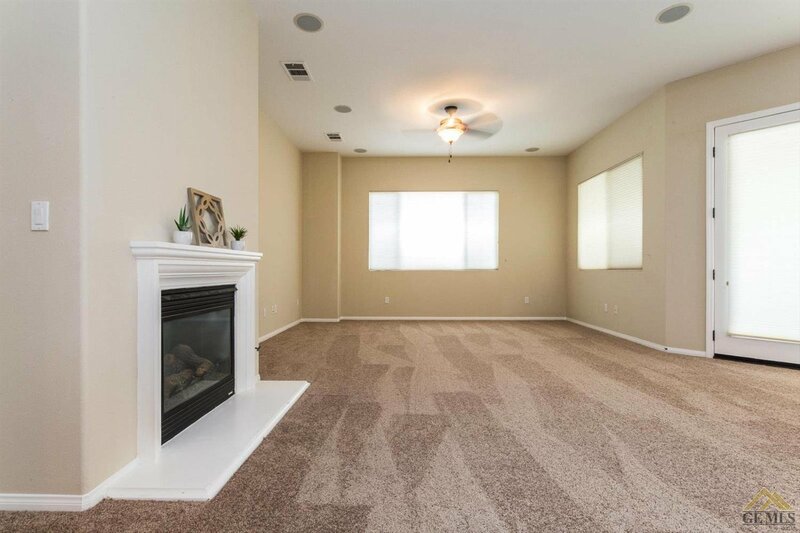 The expansive living room has a gas fireplace, and access to the backyard through French doors and open views to the kitchen. 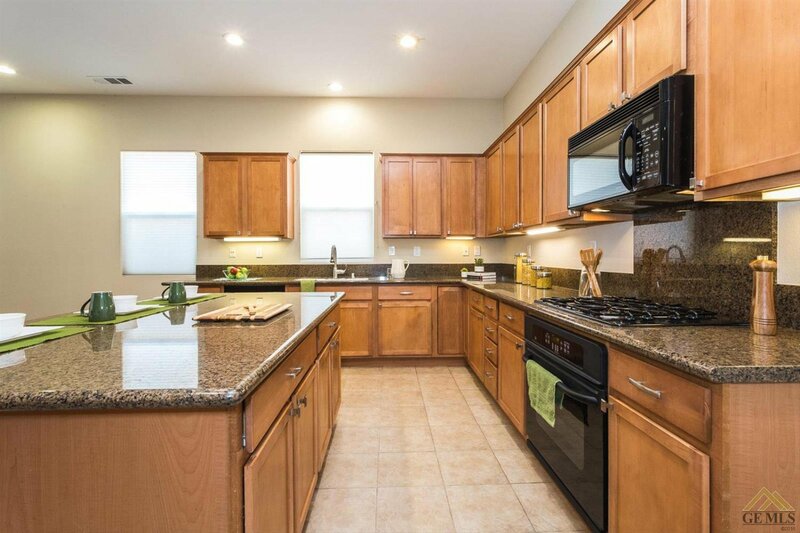 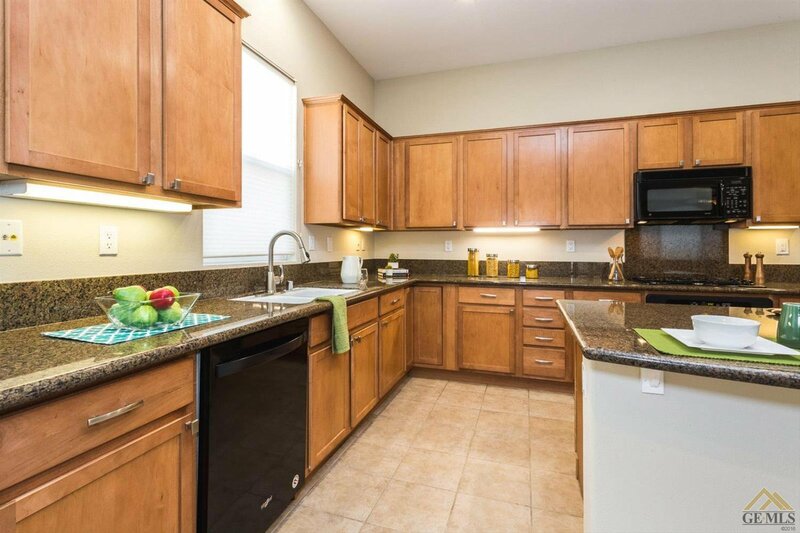 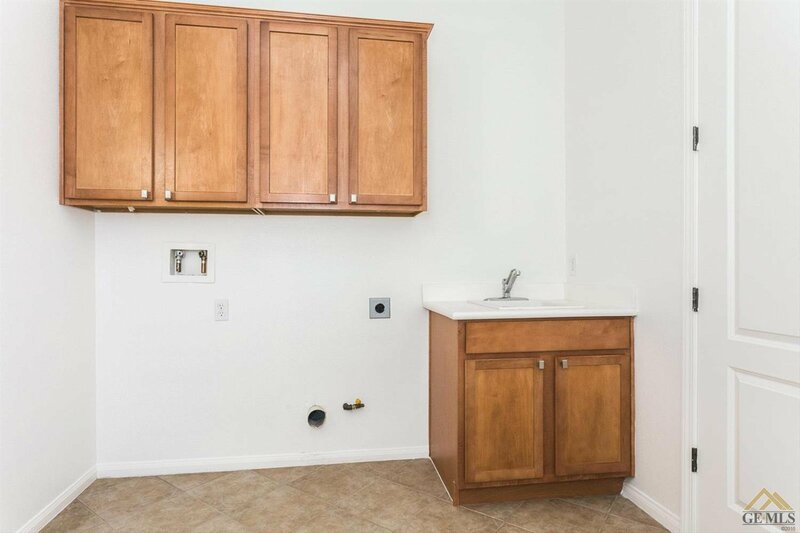 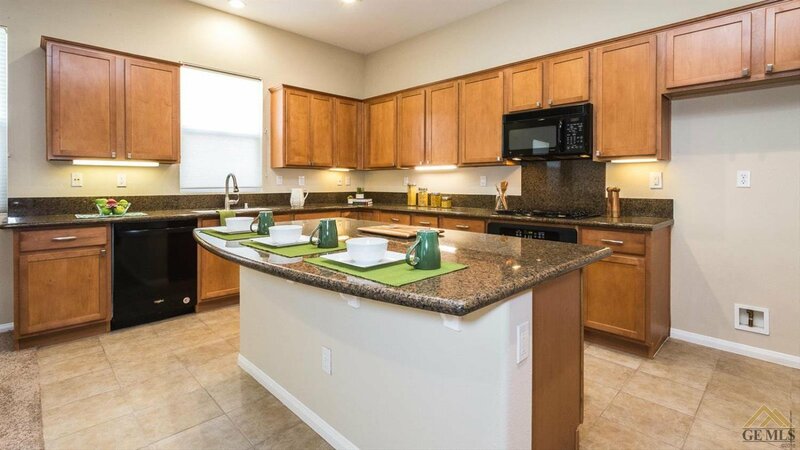 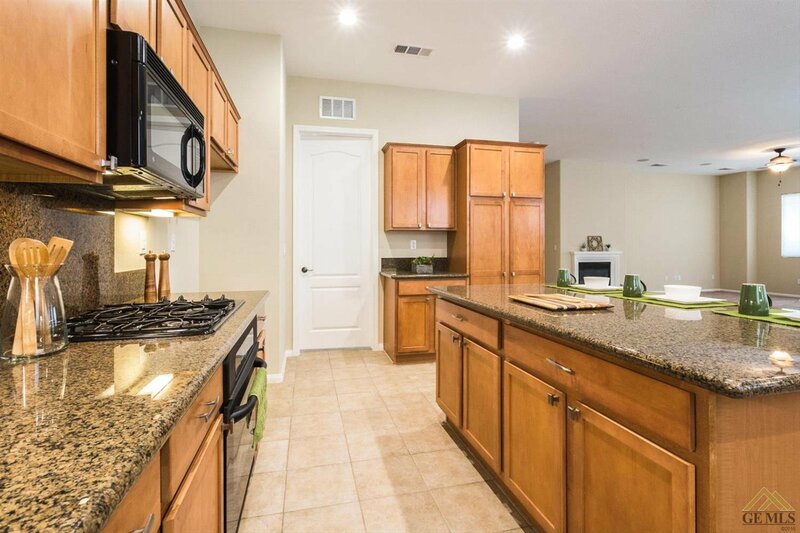 The kitchen has granite counters, a large island & plenty of room for food prep. 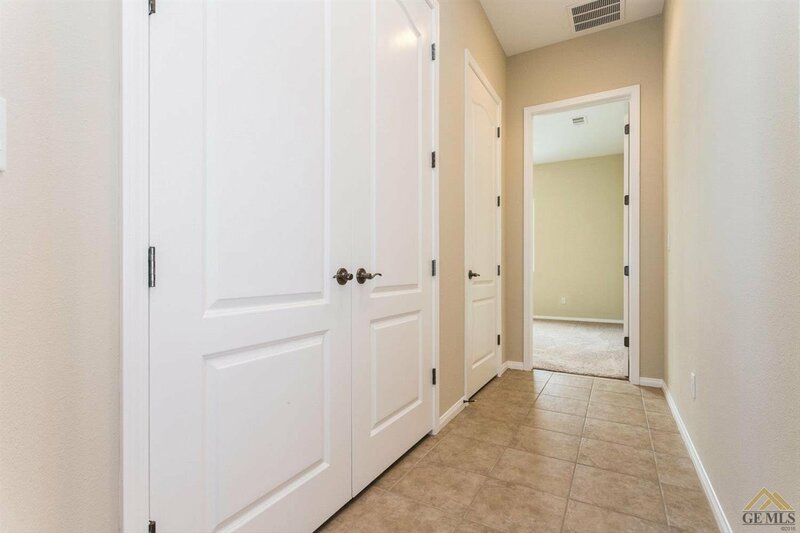 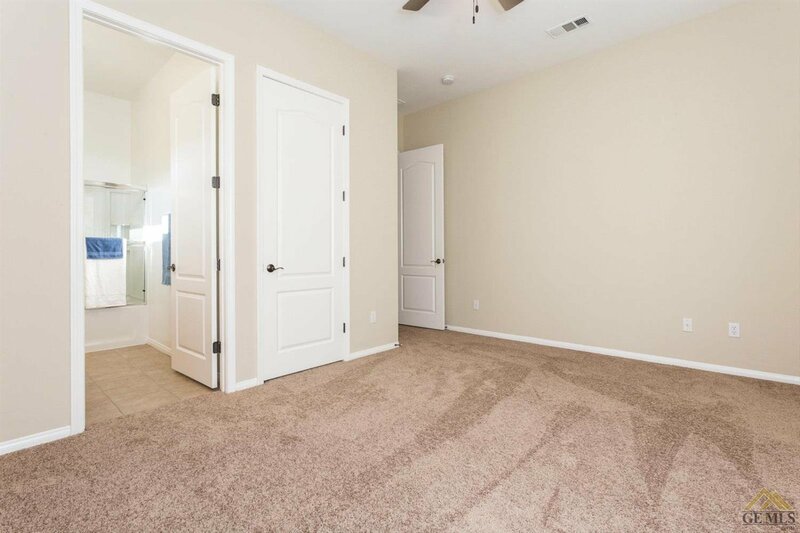 The first master bedroom has a private bathroom w/ a separate soaking tub & walk in shower, a dual sink vanity, toilet closet & large walk in closet. 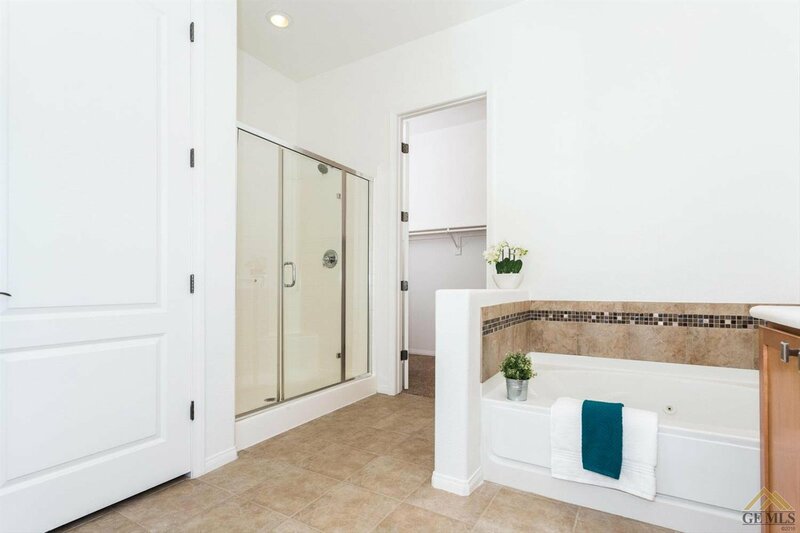 The secondary master bedroom also has a large walk in closet, private bath w/ a shower/tub combo, & updated finishes. 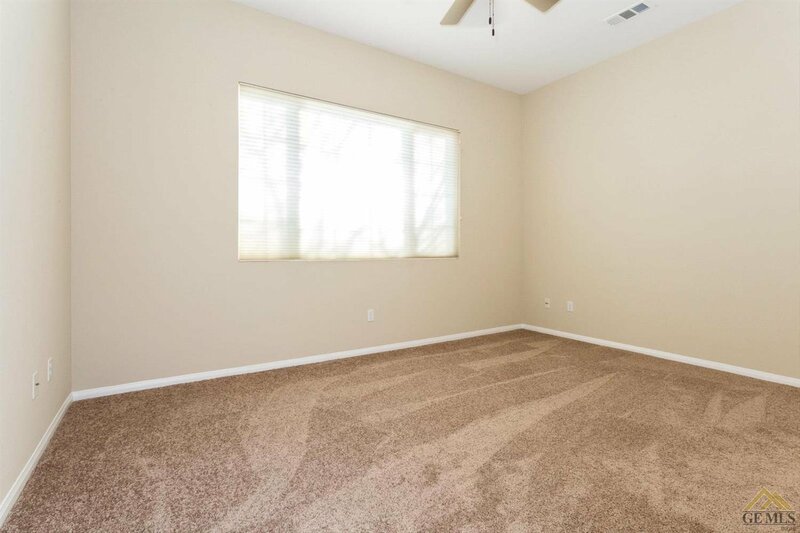 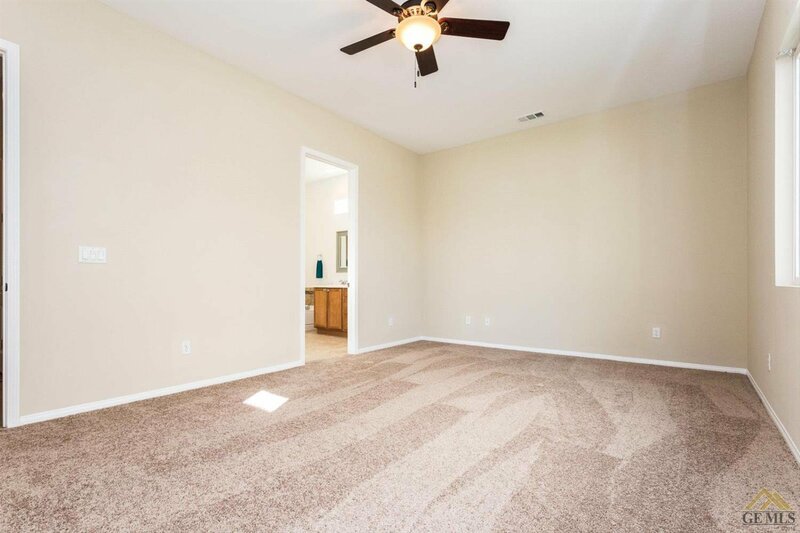 Also, you will have a large office w/ a ceiling fan! 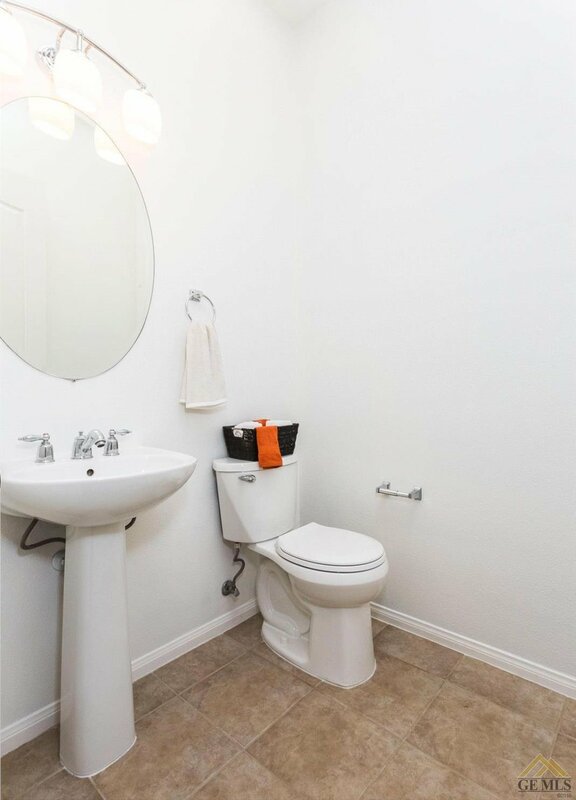 The hall bathroom has updated finishes & a pedestal sink. 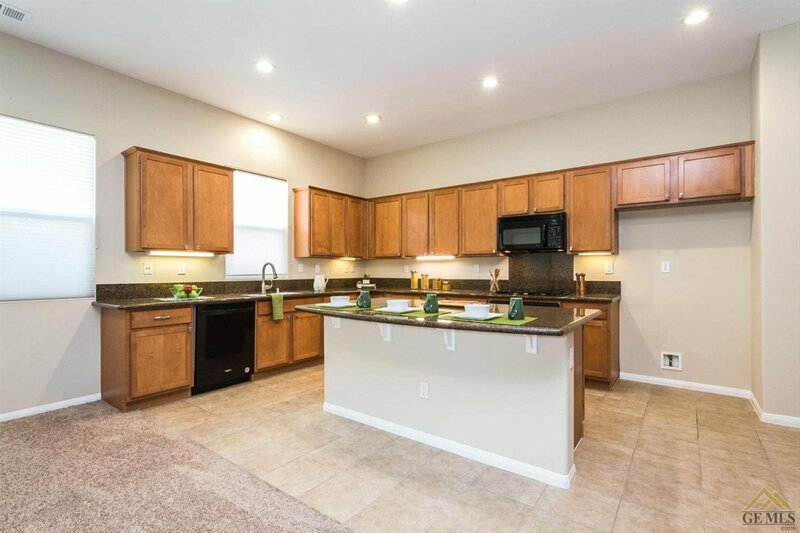 This house is move in ready, so see it today!